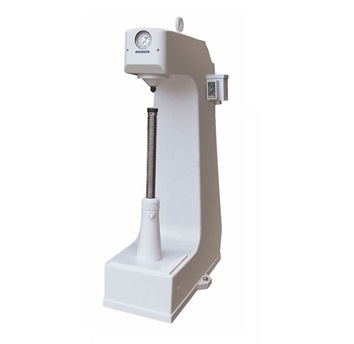 The PH Series Brinell Hardness Testers are simple to use, fast and accurate machines designed to test the hardness of small to medium sized parts. Ruggedly constructed in cast-iron, they are built to withstand some of the most severe working conditions. We’ve built these Brinell Testers to be the workhorse of the industry and to stand the test of time. * Please specify load when ordering.